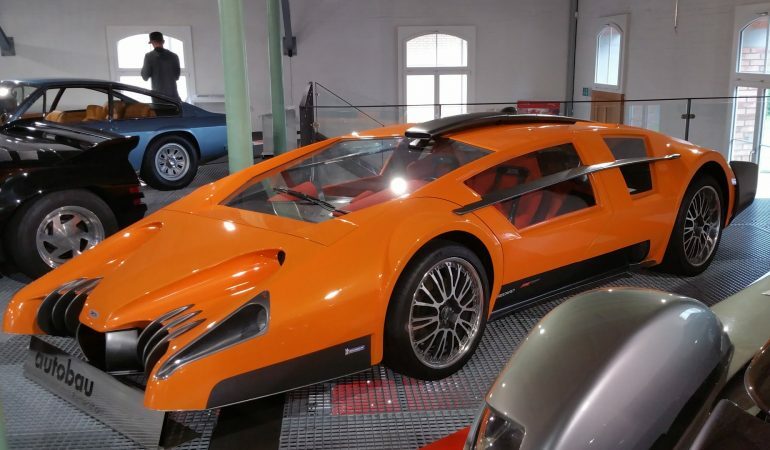 The video below will take us to a strange and somehow bizarre car collection in Romanshorn, Switzerland. This car collection is owned by a Swiss racing driver Fredy Lienhard. It showcases various cars including those rare ones, classic sports cars and some concept cars that you have probably not seen before. 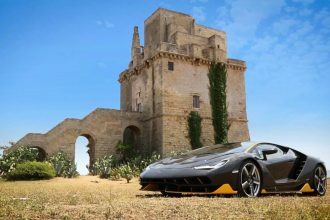 This 13 minute video will give you an exciting quick tour in the museum and here, you will encounter awesome supercars like the Aston Martin, a sports car like Lancia Stratos and a bunch of concept cars with one of a kind built which are either bizarre , mysterious or cool. Feel free to watch the video below and let us know what you think!